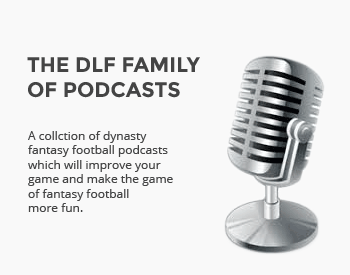 Here at DLF throughout the off-season, we host monthly mock drafts in order to determine the most up to date dynasty average draft position possible. These mock drafts begin in January and wrap up immediately before the NFL season kicks off. 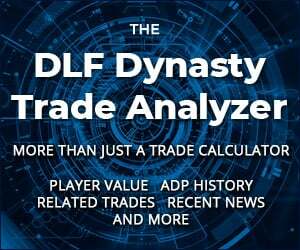 With our off-season ADP complete, I wanted to take a look back at how things have changed for some key dynasty players. I broke the off-season into a few different periods. I’ll begin with the entire off-season, from January through September. 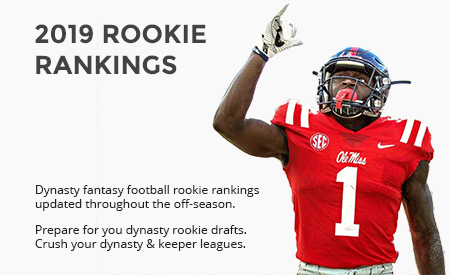 Note: Rookies were not included in our mocks until February. 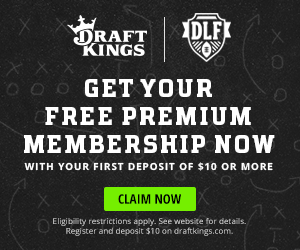 Any rookies included in this section include data from February through September.